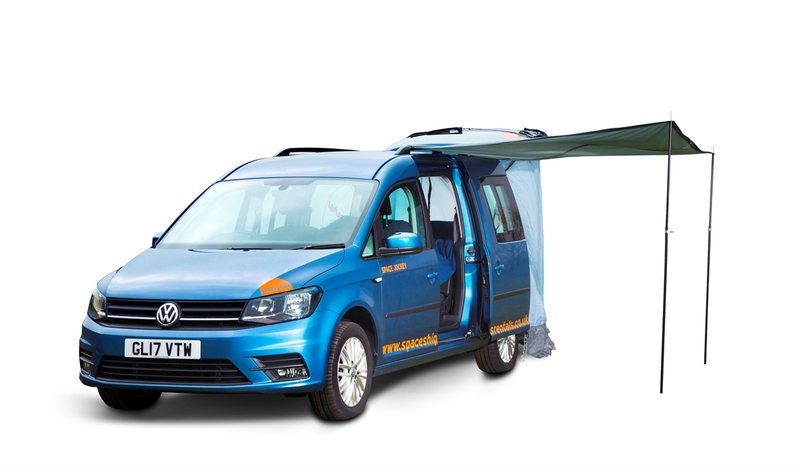 Spaceships Campervan Rentals offer 2 and 4 berth campervans and 5 and 7 berth motorhomes. Full insurance and road side assistance included. 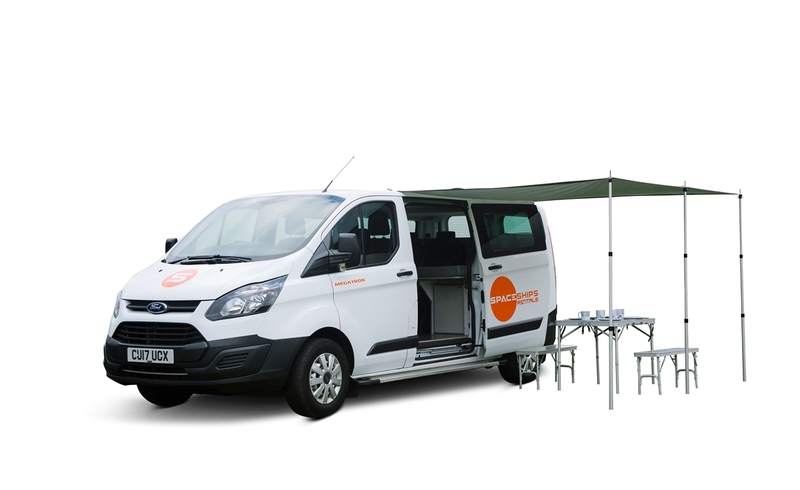 Spaceships Campervan Rentals offer a wide range of modern campervans and motorhomes to cater for every traveler and budget. 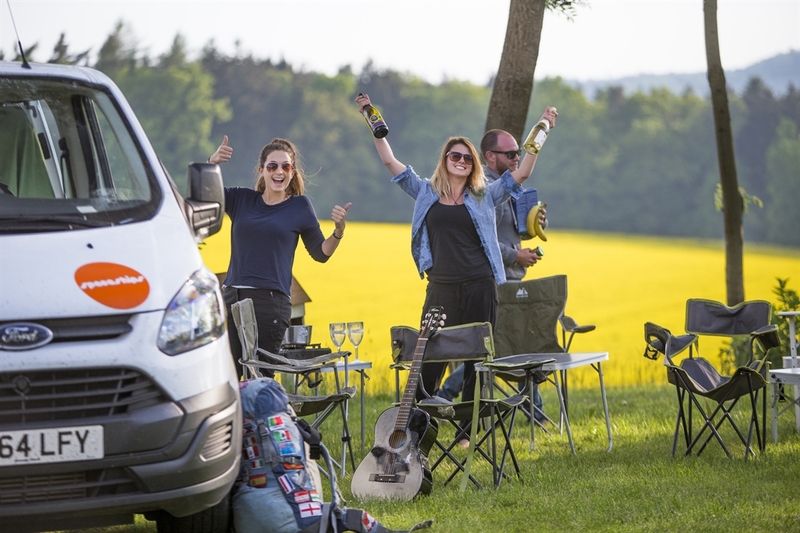 From 2-berth campers for the adventurous traveller right up to 7 berth family motorhomes and everything in between. 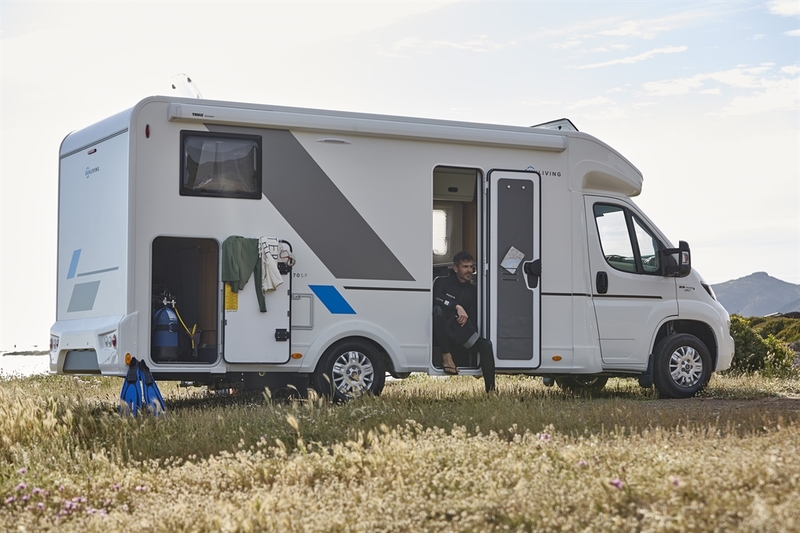 All hires come with full insurance and road side assistance, and out team is on hand to offer expert advice on the vehicle and to help with planning your Trip. From just £19 per day.